FREE Delivery & Removal as well as Price Matching*! Best value is guaranteed when you buy the Sunbeam Pie Maker PM4800 from Appliances Online. Trusted by over 350000 customers - Appliances Online Legendary Service! FREE Delivery & Removal as well as Price Matching*! 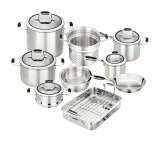 Best value is guaranteed when you buy the Tefal FR4900 Versalio 7n1 Multi Cooker from Appliances Online. Trusted by over 350000 customers - Appliances Online Legendary Service! 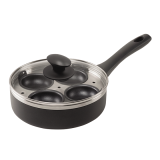 Skeppshult cookware adds healthy elemental iron to your meal and body. 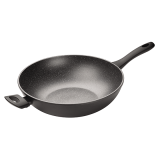 Skeppshult cookware is NOT enamel coated inside or out.Pure Cast Iron.Manufactured in Sweden.25 year guarantee.Suitable for ALL heat surfaces, including induction.